Chinese Parsley, Cilantro, Coriander Essential Oil, Coriandrumsativum, Dhanyaka, Koriander, Kustumburi, Persil Arabe, Coriandre, Persil Chinois, CoriandriFructus, Persil Mexicain, PunaiseMâle. Coriander is from the family of celery, parsley and carrots. The little, smooth brown seeds of the coriander plant give dishes a warm, strong, tastyflavour, very different to fresh coriander leaves. Coriander seed isincorporated into numerous chilli recipe, for example, the hot North African red pepper sauceor harissa. It can be used to cayenne, mustard seed, garlic, allspice berries, pepper,bay leaf, lemons and salt for thepreparation of crab boil. Whole coriander seed runs well with enchiladas or posole. It makes an incredible segment in spicy rubs for chicken and fish. Whole coriander seed is best known in baked goods as an ingredient. 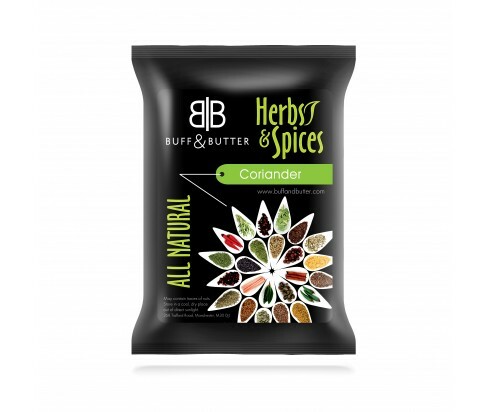 Coriander seeds hold a significant position in the Indian kitchen, to enhance the flavour of numerous desserts. Coriander seeds are known to lower glucose and stimulate the secretion of insulin. Coriander's calming properties are used as a part of treating joint pain. Coriander seeds can be used to treat fungal and bacterial infections. Coriander stimulates the appetite also. It additionally helps the heart in raising good cholesterol. In Belgium coriander is used as aflavour in some types of beer. It is believed that coriander comes from the Mediterranean area and South West Europe. The seed is described like a warm, nutty, spicy or even orange. Usually, they are dried before using but can be eaten and green. Ground coriander seeds are an important ingredient of curry. After the heating in order to release their aroma, the seeds are grounded into smooth powder.